FFT LIVE is a union between music agency, artist mgmt and promotion service. 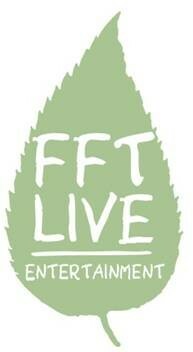 FFT LIVE ENTERTAINMENT is a union between music agency, artist management and promotion service. The focus of our work is in Europe. The agency works closely with the PR agency Branzfinder PR, based in Germany.